It’s funny because before I fell in love with it, I didn’t see the point and had a deep disregard for it. I would say things like… I wouldn’t know what to tweet! Who would follow me and why? I don’t want to know what people are doing 24/7! Then I realized it was so much more that that! 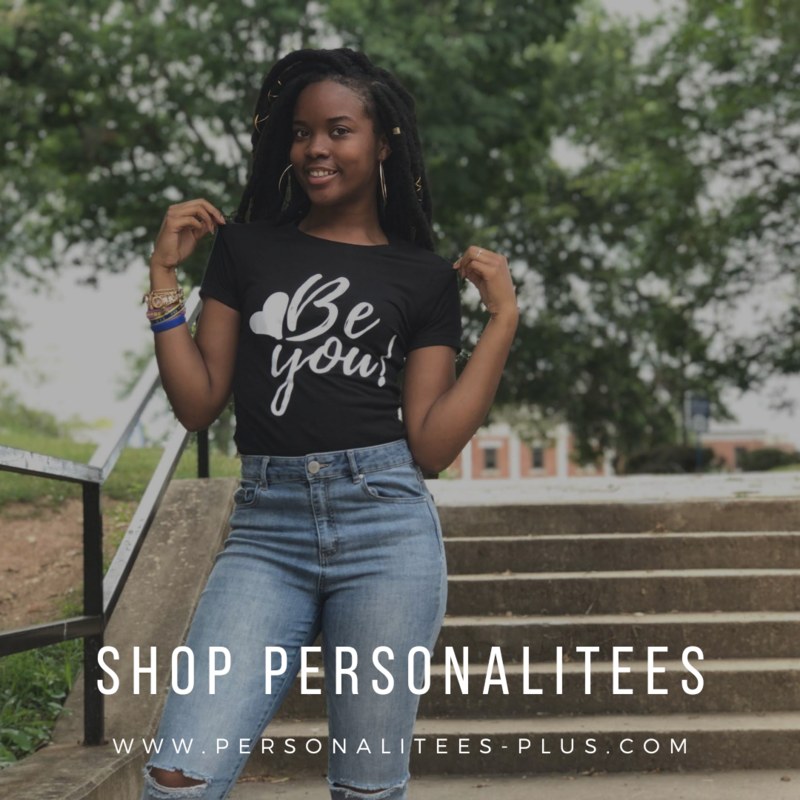 It is a genius marketing tool, way to network and connect with people using 140 characters. Twitter is also very user friendly. We can now share video on Twitter as well as multiple pictures. It’s really evolved since it first launched in 2006. We now have Twitter Analytics, Twitter Cards for Business and sponsored Tweets to help measure our reach and grow our businesses. 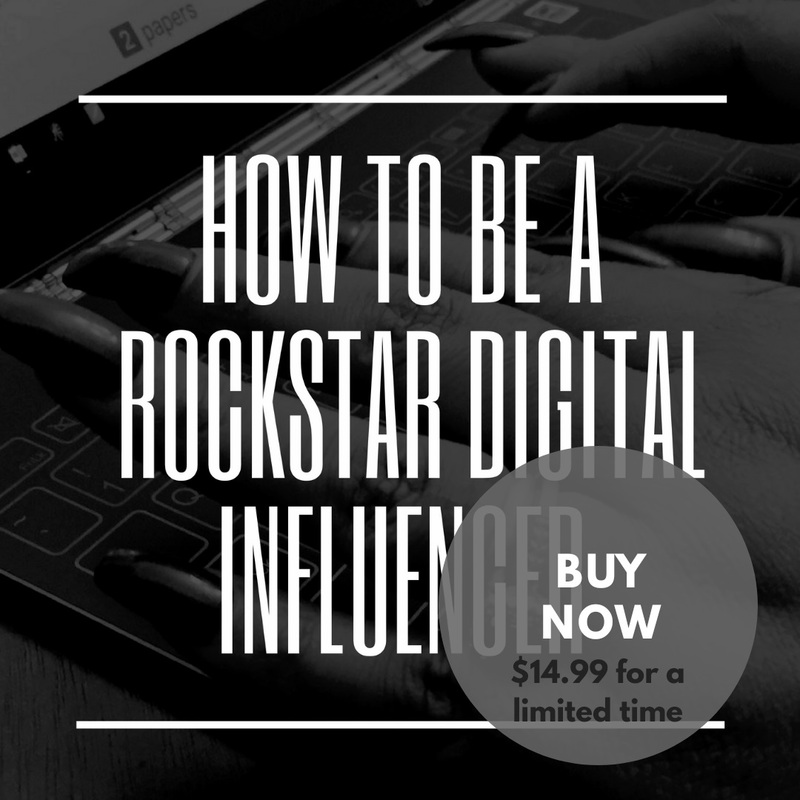 These are all things that come into play when we are marketing ourselves online. I connect with so many people online but, love when the relationship gets REAL! I recently helped plan and relaunch a popular local event that was done a few years ago. We use to host regular Twitter social media meet ups dubbed #TriangleTweetUps. 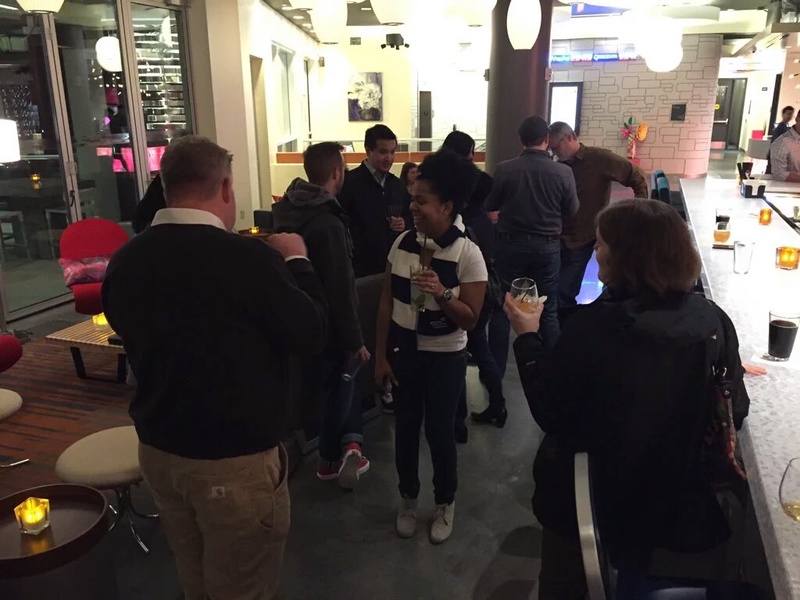 We invited all the social media lovers, creatives, foodies, entrepreneurs and techies that connected online to meet in person and start to engage offline in addition to online. 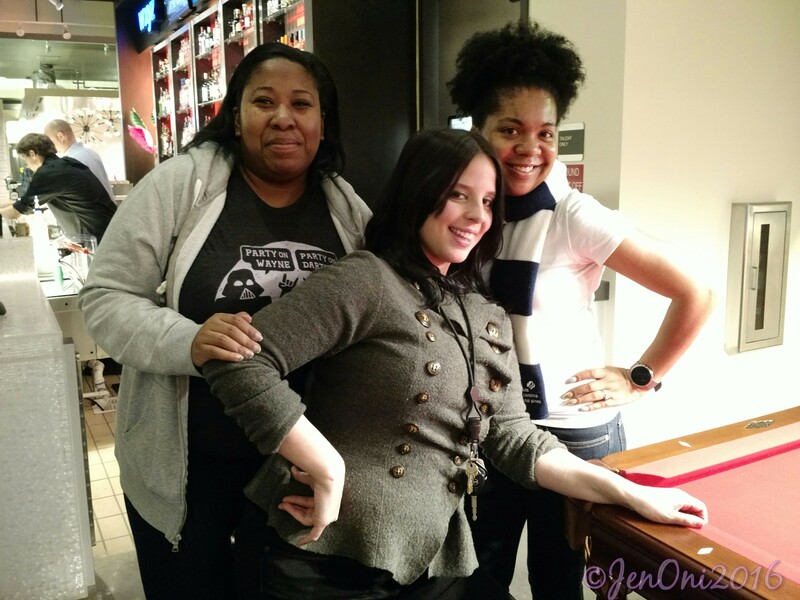 So many relationships were fostered, business connections made and they were so much FUN! 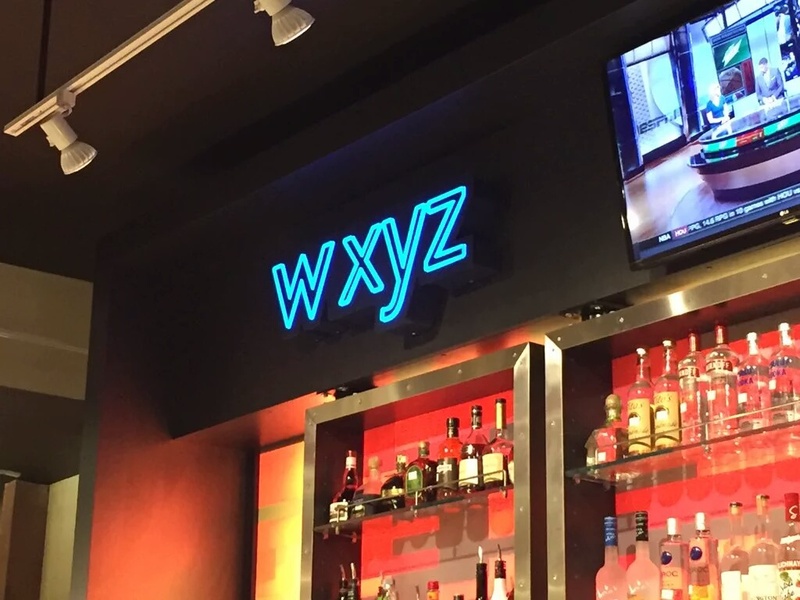 Last week Wednesday we took up space in the Aloft Raleigh Hotel WXYZ Bar. I loved the atmosphere. 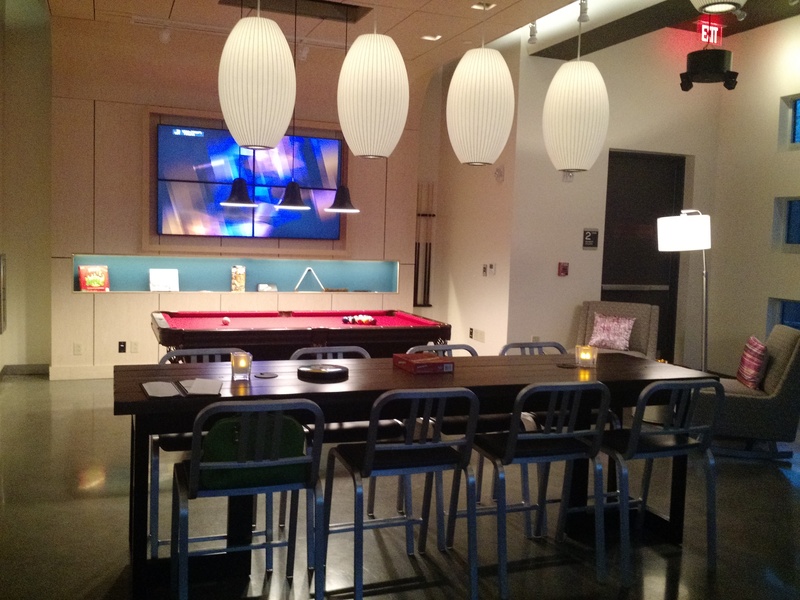 The bar area is set up like a lounge with seating areas and a pool table, games and televisions. You aren’t short of entertainment when you are there. 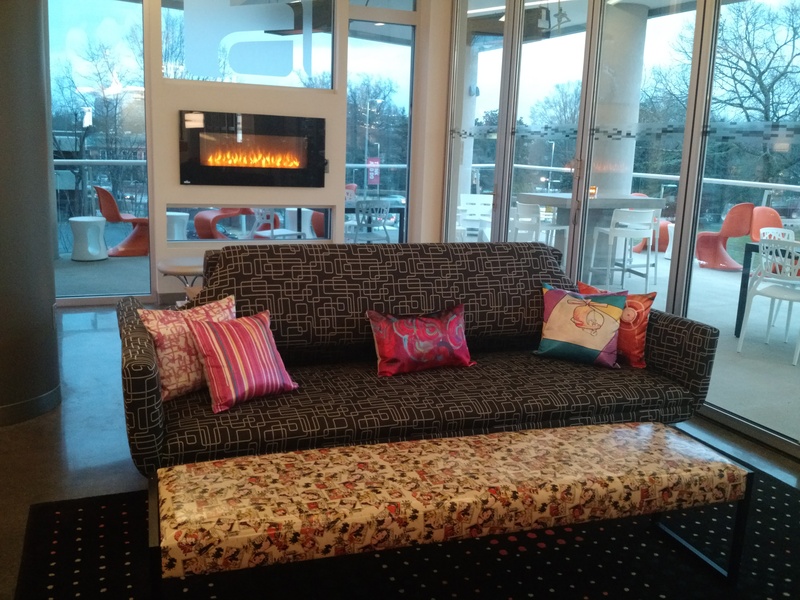 There is an outdoor patio that I can’t wait to hang out at in the Spring. The bar has a great menu and the drinks are YUMMY! It was great to connect with tweeps I hadn’t seen in a while. 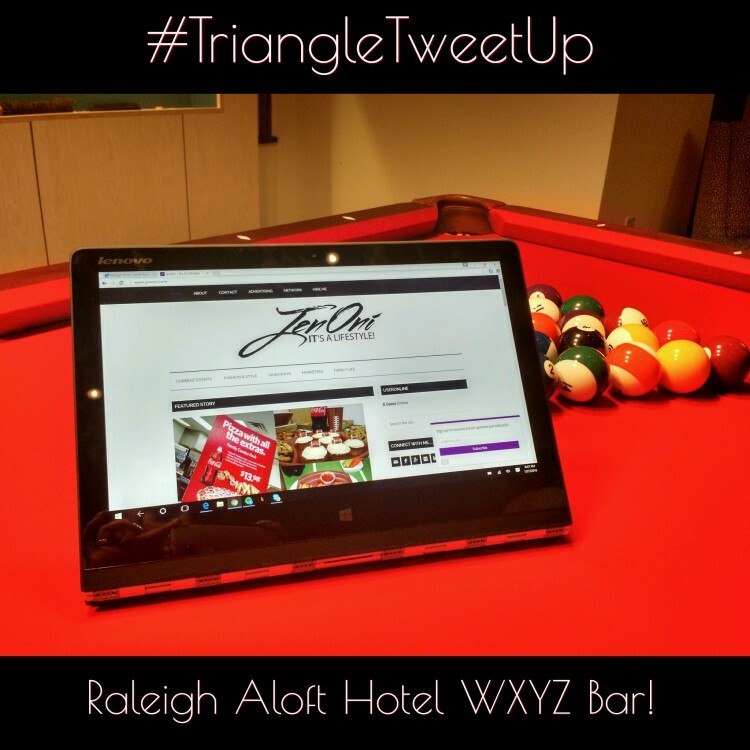 I’m looking forward to having regular #TriangleTweetUps at different venues throughout the Triangle area this year. It also allows me to live tweet during the event while we’re socializing so I can share with my Twitter followers excatly what’s going on! I meet new people and continue to grow my Twitter following. The key is to engage and be consistent! I have my moments when I struggle with this because LIFE gets in the way. But no matter what… Keep Tweeting!